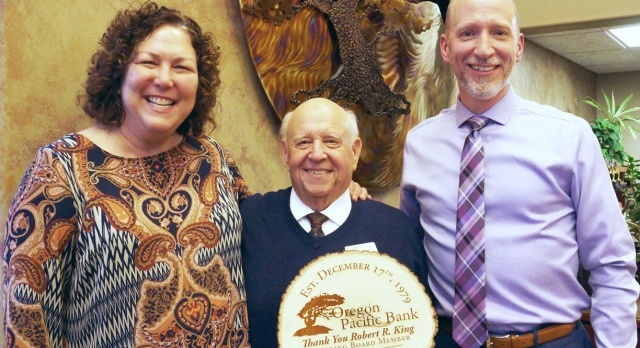 Oregon Pacific Bank Honors Robert R. King for 40 Years of Service! 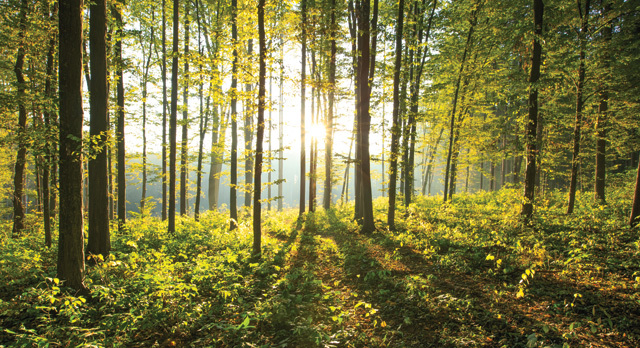 We develop meaningful relationships with our business partners. 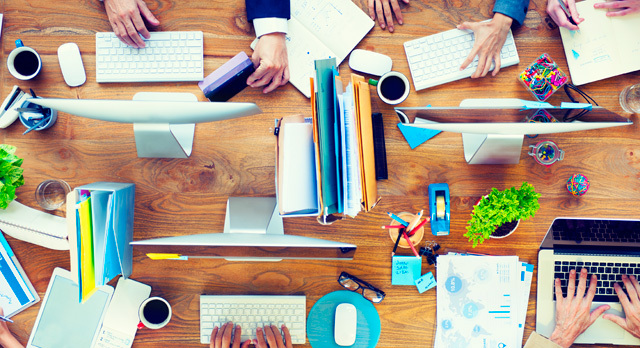 Learn more about our business banking services! We are Open for Business at 59 E 11th Ave.
Feel free to stop by for a visit, we’d love to see you! Protect yourself when shopping online. 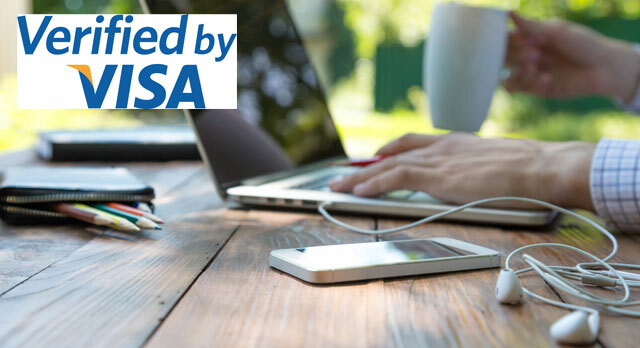 Learn more about Verified by Visa today! Catch up on our latest episode of #AskTheBanker, or submit a question of your own for us to answer! 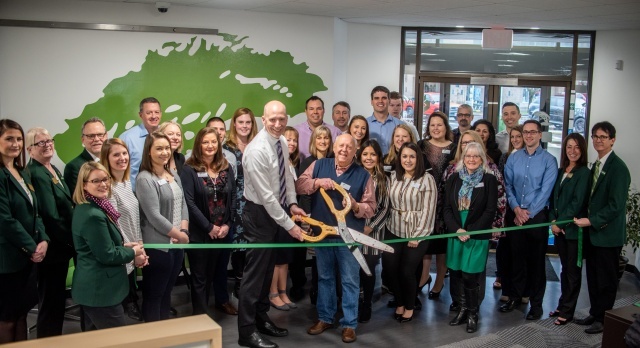 Visit your local bank in the communities of Coos Bay, Eugene, Florence, Roseburg and Medford! Learn about keeping your information safe, sign up for Verified by Visa, and browse additional security tips!